Henfield Community Partnership was set up in 2005 with the aim of enhancing the well-being of the village and its surroundings. It is a not-for-profit, private company limited by guarantee without share capital, overseen by a small Board of Directors and a Management Committee. To help implement the actions in the current Henfield Community Action Plan, working with Henfield Parish Council and other interested groups. To work together on issues and projects of interest and concern to Henfield and its surrounding communities, and to incorporate arising community concerns where applicable. The Management Committee meets on the 2nd Thursday of each month in Henfield Hall at 7pm - the next meeting will be on August 9th. Membership of the partnership is FREE - join us and help us to deliver more! 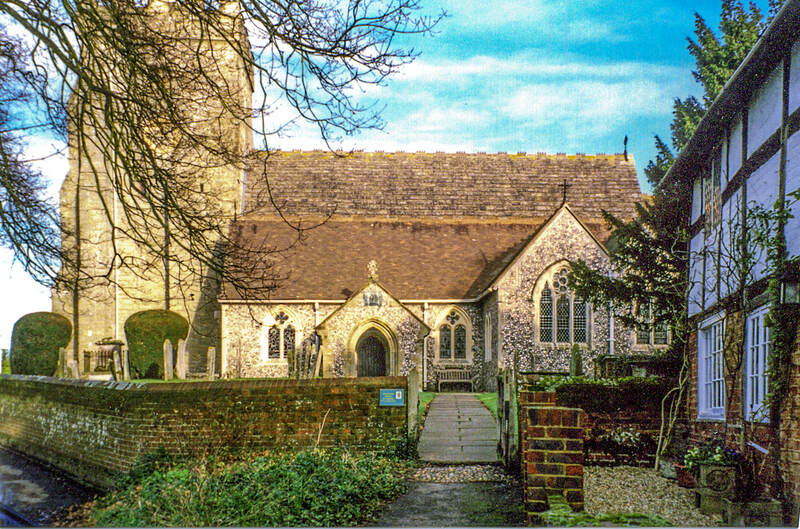 Registered address: c/o Henfield Parish Office, Coopers Way, Henfield, West Sussex, BN5 9DB. Company number: 05977880.